The 2017-18 season finds Andsnes busier than ever – as Artist-in-Residence with the New York Philharmonic, as well as the release of a new Sibelius album on Sony Classical. Join us in The Greene Space at WQXR for an intimate evening with the acclaimed pianist, who will perform selections from his new album and chat with host Elliott Forrest about all he’s been up to this year. 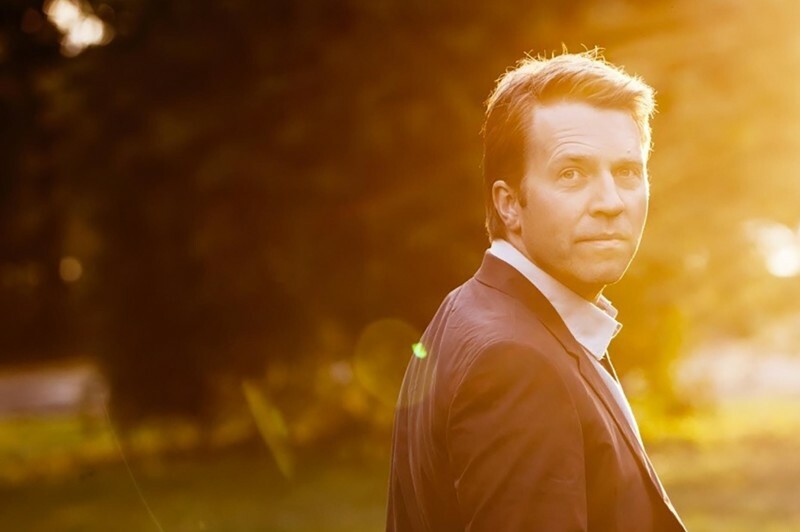 Leif Ove Andsnes appears courtesy of Sony Classical.